So sorry for the delay, we have been super busy the past few weeks! This episode is all about apple pie, including which apples are the best to use. 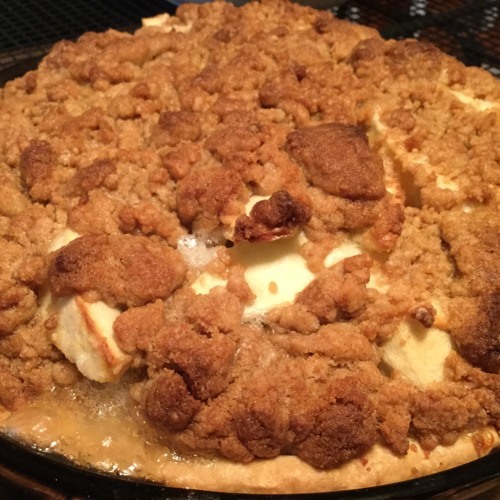 This recipe is a simple, delicious apple pie that is sure to please!